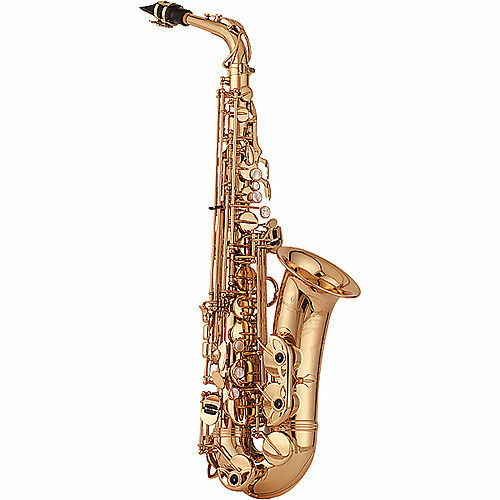 The company's most popular instrument with excellent intonation, reliable Japanese quality. Universal, excellent for jazz and classical music! Recommended for Advanced and professional musicians!